Looking to chat with other Arabs? 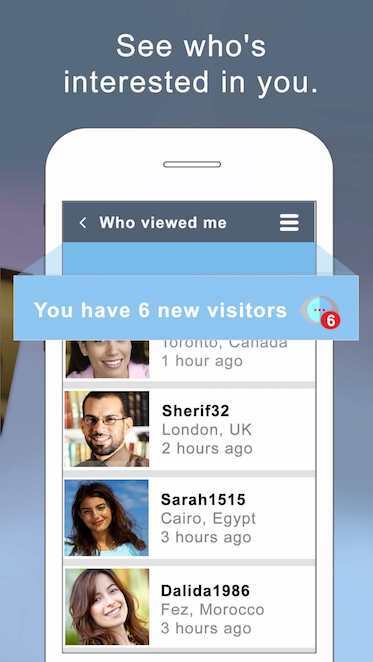 Look no further, register with buzzArab, fill out a few basic details and begin chatting away. 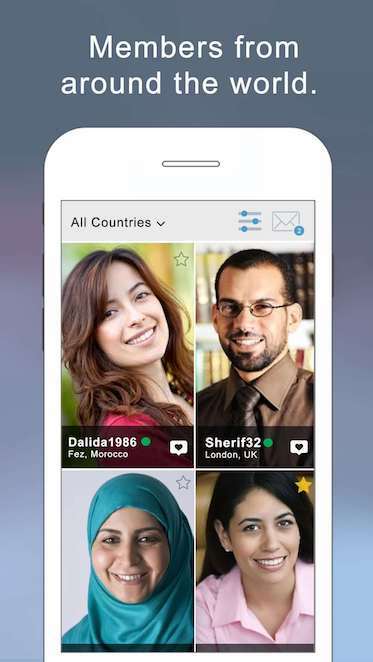 Chat on the buzzArab website or our free apps. You already downloaded it, yes?